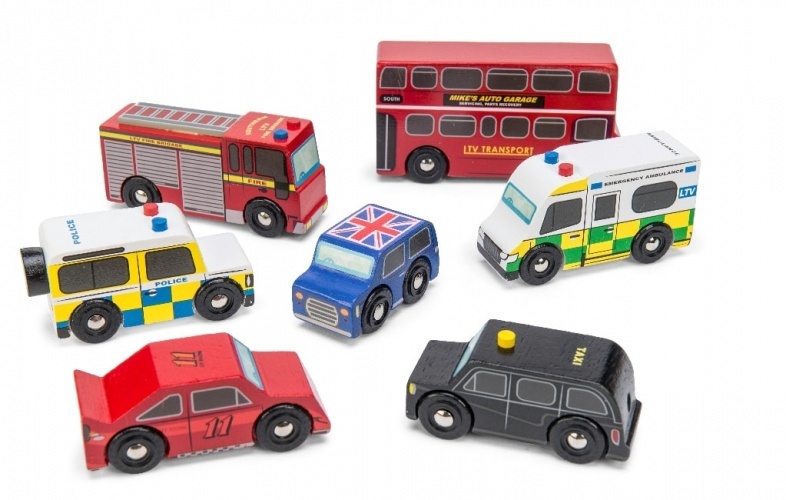 The Le Toy Van Emergency vehicle set is perfect for your little one who loves transport, emergency service vehicles. 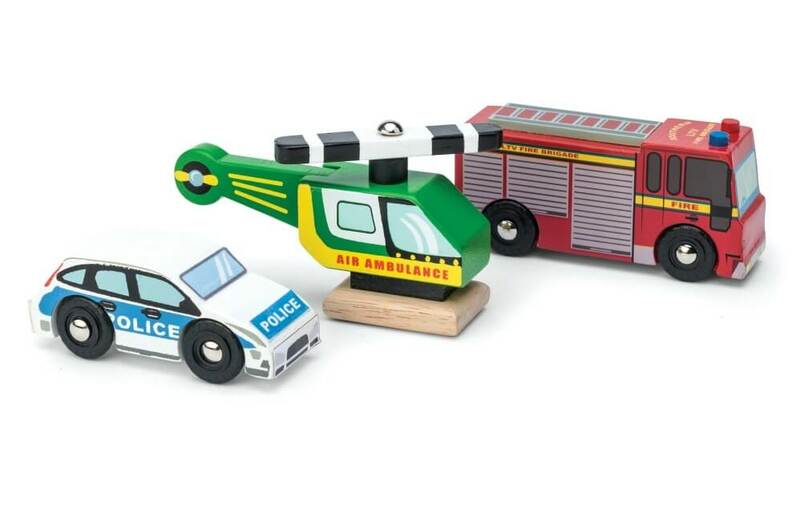 Containing 3 beautifully painted wooden vehicles, Police car, Air Ambulance and Fire Engine. 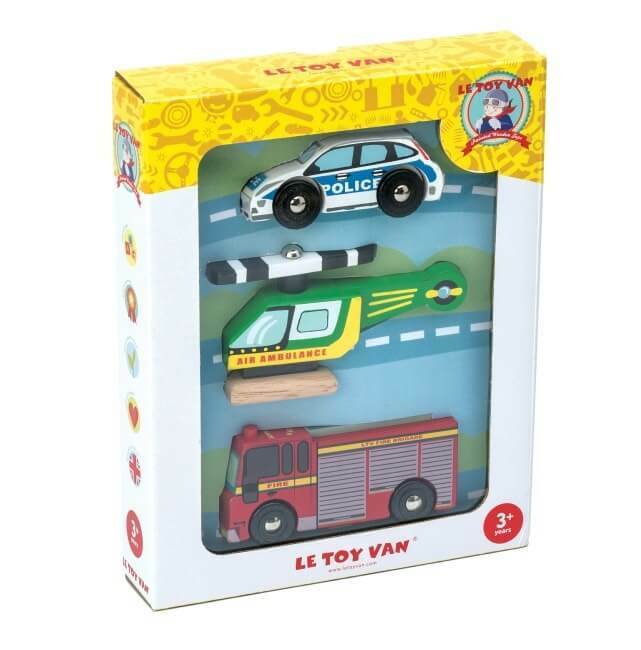 Why not team them with a garage from the Le Toy Van range.